We help you get back to business. 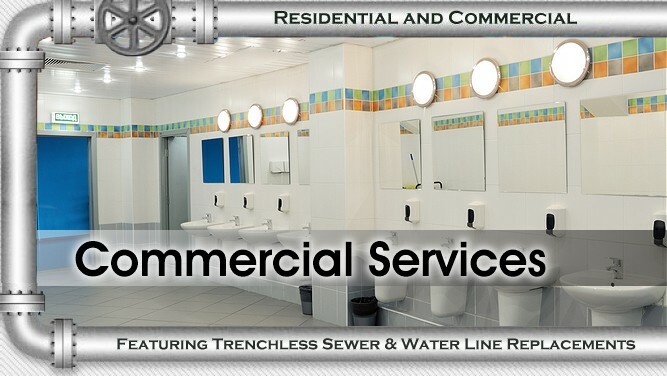 If your business has a plumbing, sewer or drain problem, you can count on Bob Jones to minimize your downtime. 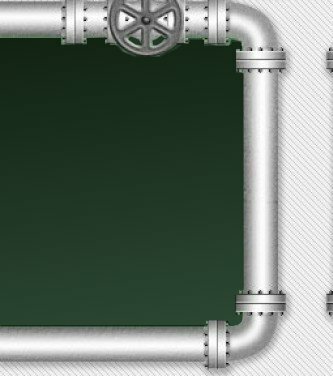 Our professional plumbers arrive promptly, diagnose the problem quickly and get your problem fixed right the first time. 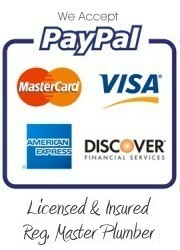 WE are available 24 hour a day, 7 days a week including weekends and holidays. We also offer preventive maintenance to emergency services. 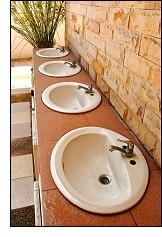 We'll design an ongoing plan to ensure your plumbing, sewer and drain systems operate properly.